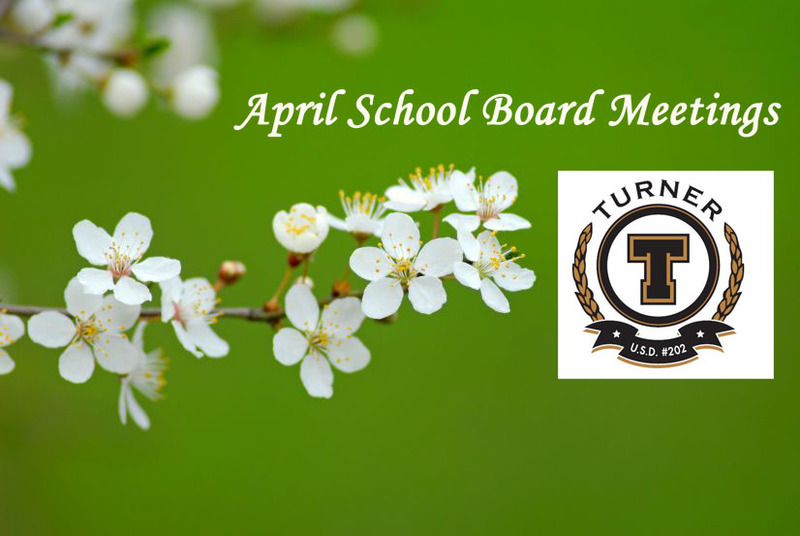 Turner School District’s Board of Education will meet Tuesday, April 17, at 6:30 p.m. In addition to routine items on the agenda, such as accepting a donation of lumber and materials to the theater department and considering whether to choose a bulldog or falcon mascot for the new Sixth Grade Academy, board members have a full schedule. One agenda action item is review of the district’s policy regarding unused vacation pay. Superintendent Michelle Sedler plans to request authority to refuse paying employees for unused vacation days. According to the policy, requiring school employees to use vacation days is important to “good physical and mental health.” Although not stated in the policy, refusing payment for unused days also would help the district conserve funds during the current economic downturn. Tonight’s meeting, which is open to the public, will take place in the Board Room of the Administrative Service Center; 800 S. 55th St.; Kansas City, KS 66106. The next meeting will be Tuesday, April 17.